How to price your product is the single most important exercise you can undertake in your business. 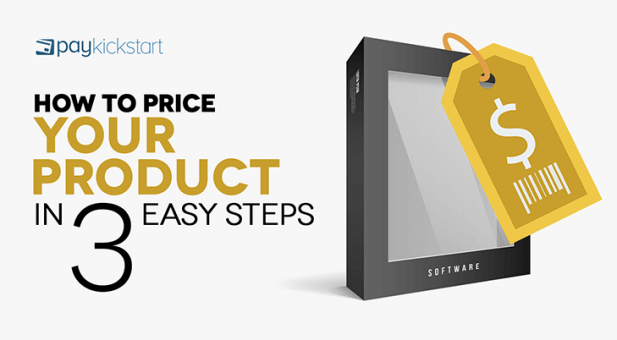 Whether you are selling t-shirts or a SaaS service, how you price your product will determine its success or failure as well as that of your very company. If this is the case, why is it that for most business owners pricing is treated as an afterthought? Consider a business that takes a year to develop a new product and then spends one morning brainstorming pricing. In such a case, the business is in danger of setting a price that does not account for all costs associated with the product or worse yet, not accounting for the mid and long-term goals of the company. If you want to avoid this fate, we suggest you spend a bit more time thinking about your pricing. To help you with this, here are three scientific steps to picking prices that work for you. If you are in the apparel business, what pricing strategies are used to arrive at a base price? Let’s say you sell t-shirts; how do you know what base price to set? While you may know how much you paid for the raw materials and even the labor, how do these details help you arrive at a base price? 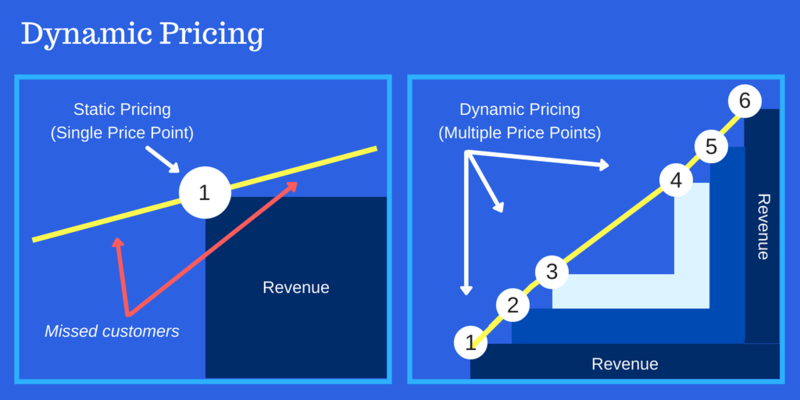 For most industries, three base pricing models prevail – cost-plus pricing, market-oriented pricing, and dynamic pricing. 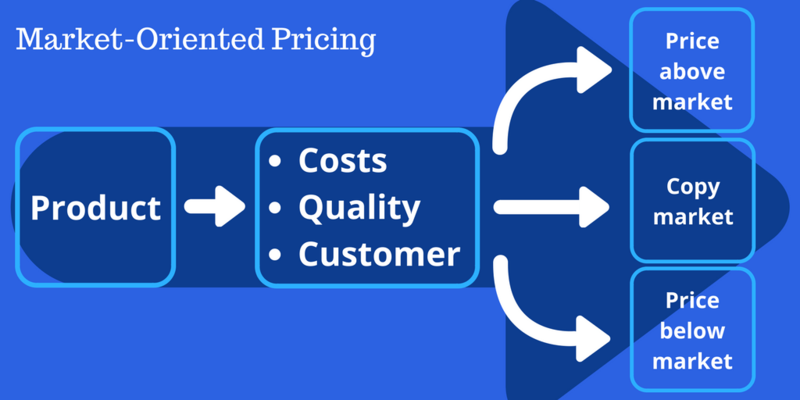 Cost-plus pricing is one of the simplest ways to arrive at a base price for your product. It’s mostly used for physical goods although you can also use it for virtual goods. 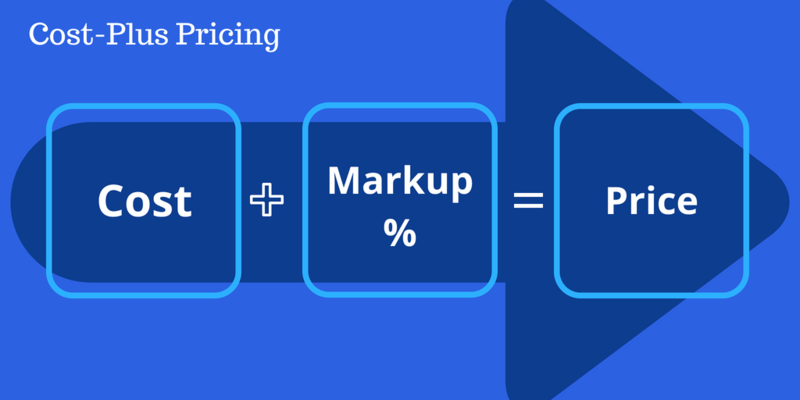 Cost-plus pricing is calculated by taking the total cost of producing an item you are selling and then adding a percentage markup. That is, if it cost you $15 to buy, print and package a t-shirt, you can choose to mark it up by 50% (a widely-used markup percentage in the retail industry) to sell it at $22.50 (15 * 1.5), or round it up to $22.99. Costs – If you can manufacture your product at a cheaper cost, you can price it at below market rate. Quality – If your product is of superior quality, you can price it at above market rate to differentiate from low-quality options. Customers – Once you study your market, you may determine that customers are more willing to buy the product at a certain price relative to other prices in the market. Market-oriented pricing may be tricky because you may not fully understand your competitors’ costs or pricing strategies. Nonetheless, it does provide a good starting point when setting a base price. If you have shopped on Amazon, you may have experienced dynamic pricing, which is pricing that changes severally each day, week or month. E-commerce companies benefit most from this because they can algorithmically change prices without having to keep track of all prices at any given time. 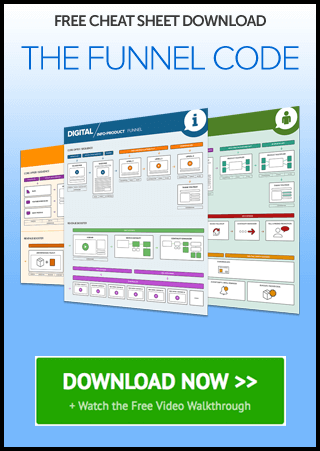 Be that as it may, even companies that do not have sophisticated algorithms can also use this tactic. By simply creating different prices for different times of the day or week or month and then automatically updating them, you can use dynamic pricing to fit buyer habits and market demand. Having a final price is hardly a winning pricing strategy. Although it can set you free to focus on your sales and marketing efforts, something called consumer surplus could lead you to leave money on the table. Consumer surplus is those customers willing to buy your product at just below your price (meaning more volumes) or just above your price (meaning more profits). To tap into consumer surplus, you need to utilize price elasticity. Price elasticity refers to the changes in sales volumes occasioned by different price points, but which still allow you to remain profitable. You can experiment with price elasticity using three pricing models: loss-leader pricing, discount pricing, and anchor pricing. Loss-leader pricing is an aggressive pricing strategy where a seller prices certain items at below cost to attract buyers who, it is anticipated, will also purchase profitably-priced items. For example, if you are selling t-shirts and hoodies, you may choose to sell some t-shirts at below-cost prices. However, you hope that when someone visits your site, they will also purchase a hoodie, which is both more expensive and has a bigger profit margin than other items in the store. Discount pricing is a pricing strategy that leverages people’s psychological response to deals and money-saving opportunities. For instance, on Amazon and other online stores, you will see many items with a listed price ($399) and a discount rate ($299), with savings of $100. In such cases, the store may either artificially mark up the price then sell it at a “discount,” or discount it but still retain a substantial profit margin. In either case, it’s hard for buyers to pass up the chance to “save” $100! Collectively termed overhead costs, these are costs that are extremely important but are hard to incorporate into your pricing strategy. How do you achieve this? Once you have calculated your overheads, you have a good idea of how much it will cost to operate your business. Next, set your pricing using one or more of the strategies identified above. After this, track this pricing closely to see what level of sales volumes you achieve at this price point. No business wants ever to do this but, in some cases, it may be the only path to survival and profitability. To avoid a blanket price increase, consider increasing the prices of your best-sellers. You can counter this by marginally discounting your other offerings or identifying some loss leaders you can use to offset the price increment. Most companies make a killing at certain times of the year: Valentine’s Day, Mother’s Day, Father’s Day, Back-to-school, Halloween, Black Friday, Thanksgiving, and Christmas. You can use these times to experiment with different prices and pricing strategies. Pricing is an ongoing activity where you never really arrive at a final price. As consumer habits change and purchasing channels evolve, price dynamism will become an even more important factor in commerce. Soon, buyers will demand prices customized to them as individuals, an eventuality that will require capable pricing technologies. At PayKickstart, our billing tools help support businesses implement the pricing strategies they choose to use. Its flexibility and robustness make it easy for businesses to implement different pricing strategies and generate reports to help them understand factors like price elasticity and consumer surplus. To find more about how PayKickstart can help you build a profitable business send us an email at support@paykickstart.com or sign up for a free trial today. 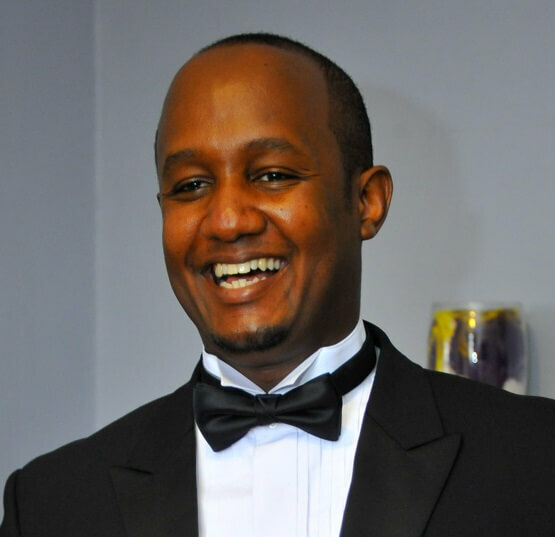 Dan Macharia is an experienced copywriter with over ten years of experience writing for both large and small companies all across the United States. When he is not writing, find him reading a book or outdoors playing lawn tennis, running or just walking and soaking in life.